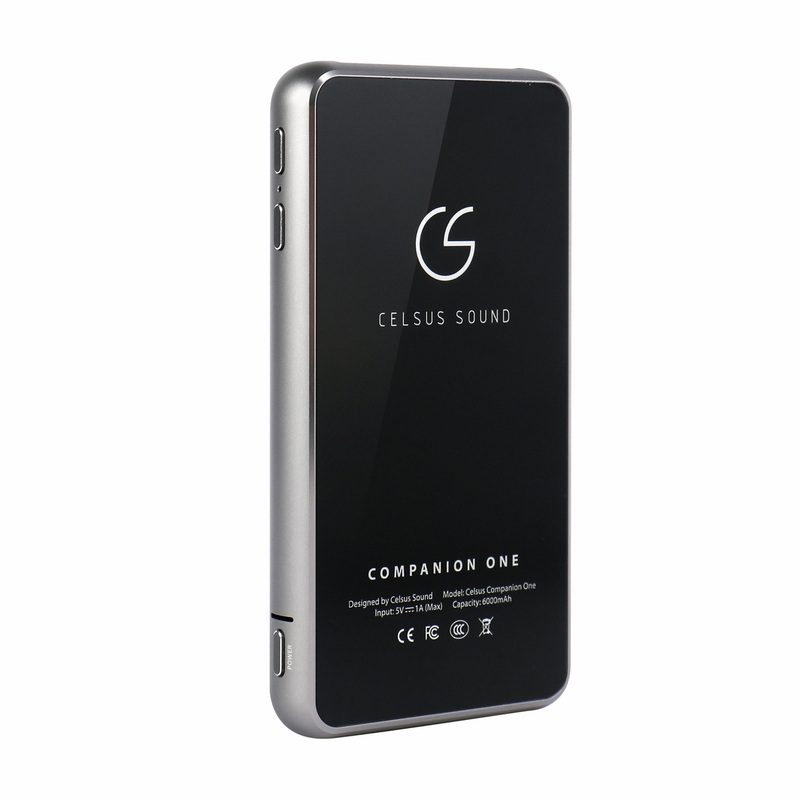 The Celsus Companion One, a portable High-Res audio device, is the world’s first high-performance DAC that supports both USB cable and 24-bit/192kHz wireless audio connections to Windows, Mac, Android (*OTG) and iOS devices. 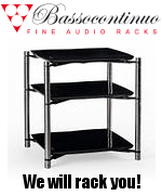 It features a high-performance headphone amp with better than 115dB signal-noise ratio. The USB DAC, utilising ESS’s class-leading ES9018K2M DAC, decodes up to DSD128 and 384 kHz PCM audio formats. January 13, 2015 - Celsus Sound today announces the release of Celsus Companion One, an advanced and comprehensive portable High-Res audio device, features a high-performance headphone amp with better than 115dB signal-noise ratio. The Celsus Companion One is the world’s first high-performance DAC that supports both USB cable and wireless connections to Windows, Mac, Android (*OTG) and iOS devices. ▪ PCM audio: 16/24/32-bit audio data, 44.1 / 48 / 88.2 / 96 / 176.4 / 192 / 352.8 / 384 kHz native sample rate. ▪ DSD audio: DSD64 and DSD128 native decode. ▪ Wireless audio PCM format: 16/24-bit, 44.1 / 48 / 88.2 / 96 / 176.4 / 192KHz. ▪ Asynchronous USB audio clocking with two internal low-jitter clocks separately for 44.1kHz (88.2/176.4/352.8) and 48kHz (96/192/384) sampling, achieving ultra-low-jitter performance with better than 115dB signal-noise ratio. The user enjoys the highest quality desktop USB audio playback available and, with the push of a button, streams music from connected devices with better than CD-level resolution. The Companion One's curved frame, machined from a single block of aluminum, is a pleasure to hold. With its top and bottom gorilla-glass covers, the Companion One’s build quality surpasses most portable DACs on the market today. The unit’s signal path and headphone amplifier circuit have been painstakingly optimized for maximal headphone performance. The mission and purpose of Celsus Sound is the production of superior portable audio products for discerning music lovers. The brainchild of Jason Lim, a NuForce co-founder and former CEO, Celsus Sound sets quality above all else. Each Celsus Sound device is to be cherished for its build quality, unique features and exemplary performance.